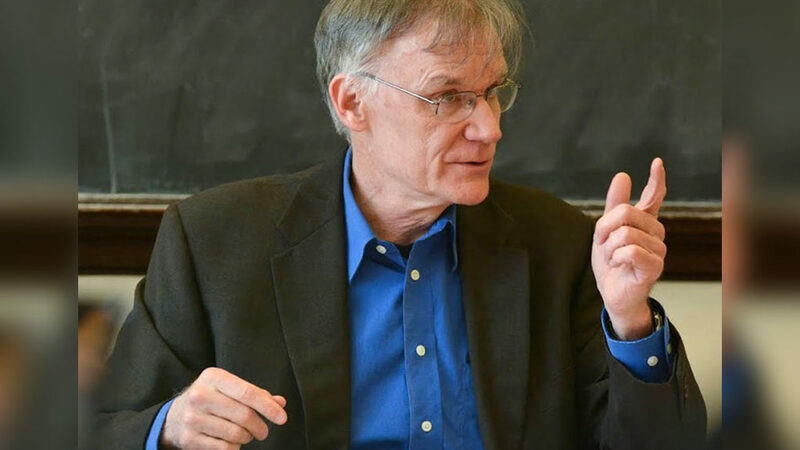 David W. Blight, a teacher, scholar and public historian at Yale University, will lead a lecture at 5:30 p.m. on Wednesday, Feb. 6, at Ireland’s Great Hunger Museum at Quinnipiac University, 3011 Whitney Ave. The lecture is $5 for the general public and is free for museum members as well as Quinnipiac University faculty, staff and students. Tickets must be purchased online in advance at ighm.org. Blight lectures widely in the United States and around the world on the Civil War and the Reconstruction period, race relations, Frederick Douglass, W.E.B. Du Bois, and problems in public history and American historical memory. This lecture will deal with the transformative meanings of the Civil War in Douglass’ life and thought and how he struggled to shape the nation’s memory of the event. Blight is the director of Yale’s Gilder Lehrman Center for the Study of Slavery, Resistance, and Abolition. He organizes conferences, working groups, lectures, the administering of the annual Frederick Douglass Book Prize, and many public outreach programs regarding the history of slavery and its abolition. He is also the author of, “Race and Reunion: The Civil War in American Memory,” and many other publications.